I look on, my gaze resting on her smiling face. She reaches her hand for the stem before her and gently plucks it, her smiling eyes turning around to meet mine. I have watched her harvest the dandelions of the field on many occasions, but this time was different. Like iron lead, so was the lump that I found resting in my throat. I worked to etch the soft tendrils framing her face full of wonder and glee, this moment, I wanted to freeze in my mind. I listened even closer to the sound of her giggle, burning its melody into my memory. The escalator of time that she was standing on was weighing heavy on me. I watched her blow the seeds into the wind. 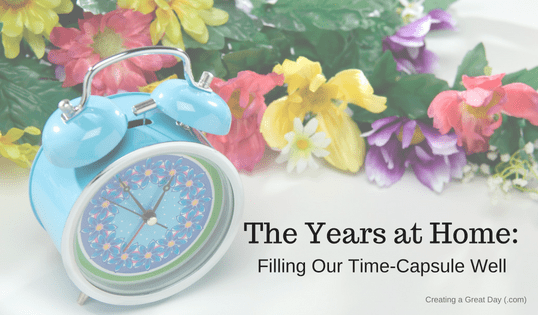 I drop another memory into my motherhood time-capsule. The words are swishing around in my heart, “The days are long, but the years are short”. The sunlight dances on her hair; and I ask for not a moment to be wasted. These are the years where the soft buds of our children are forming. We only have so long, or rather so little time, before the blossom appears. If we are not careful, the blossom will have taken place and left us missing out on the joy and wonder of the bloom. A blossom never returns to the bud, time does not allow for such wishes. The days of growth are crucial – they are the slow days of tending. If we are so focused on the task, we miss the joy of who it is we are caring. Sometimes we look so forward to seeing the blossom, that we forget about the wonder of the bud in-waiting. 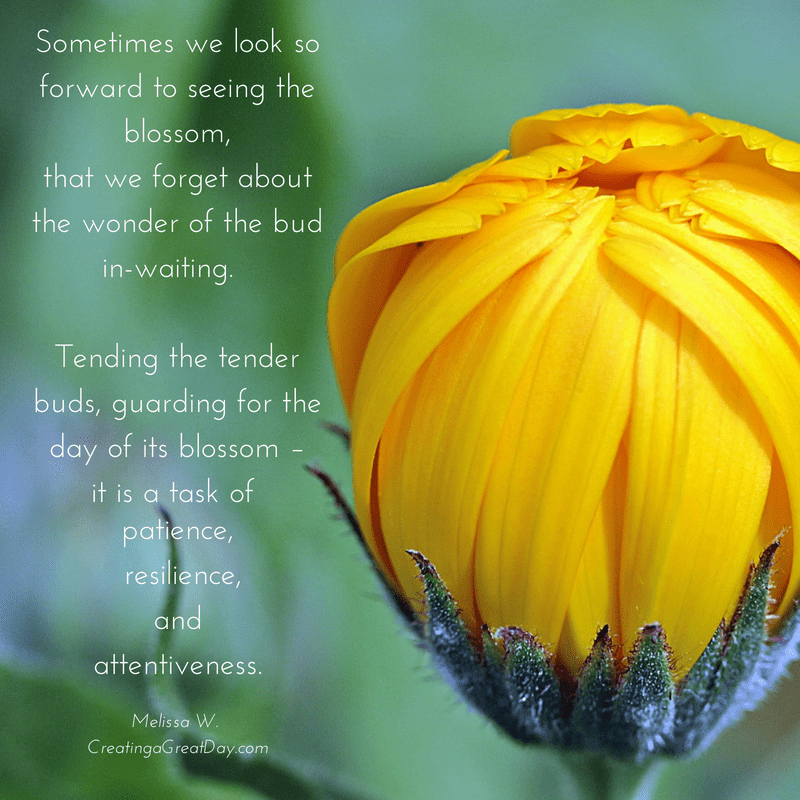 Tending the tender buds, guarding for the day of its blossom – it is a task of patience, resilience, and attentiveness. But then the bloom… and the years of attending the bud are but a memory. While the blossom will be beautiful and we will love its new season of growth, I imagine there will be an ache in the remembrance of caring for the bud. So, as the laughter flows, let us give thanks for the years before the bloom. In the stormy seasons, let us ask for wisdom where we have to guard and tend buds carefully. When joy falls like rain, let us tuck away those memories and store them for when seasons of drought come along. The years before the bloom are hard, but they are also glorious. As we sit here, let us remember the gift of time-present. Laundry will eventually lessen, the messes will gradually stop showing up in various spaces of our home, and sleep will find its way back to us again. But what we have right now…we will never be able to recapture. It happens and it is over, just like that. The winds of change blowing through can not be sucked back in and held. We cannot pretend that everyday will be perfect. But we can pray for every day to be captured for God’s glory and our good. We can begin by asking for a shift in our mindset and attitude. Let us be the ones who take the little time we have with our children and cultivate it well. The time-capsule of motherhood is before us, may we fill it well. Spending time in God’s Word together. This is about enjoying God with your children. We can easily turn this into a lesson for them or we may approach this dryly…Enter into this time with reverence and awe. Point to the holiness of God and His goodness. Be in wonder of Him ALONG with your children. Make this time about worshiping Him. Here is a book that can help you along with this. A time set aside that is device-free. No phones, tablets, or screens of any kind. Be present with each other. Laugh together. Enjoy conversation with each other. Read-Aloud Revival is a great resource for how to begin and book suggestions. Visit a local farm to pick fresh fruit. Starting some of these things (or all of them) might be difficult, but it will be worth it. Don’t waste away the years. Hold on to them and may your time spent in them be rich and beautiful. 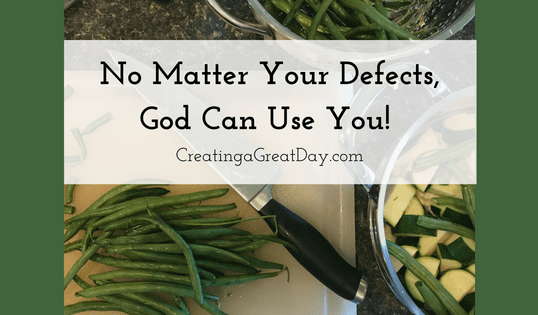 No Matter Your Defects, God Can Use You! “Oh, stink!”, I grumbled to myself as I pulled my wilted produce out of the refrigerator. I needed to make a batch of baby food, but I’d put it off too long and now my green beans, cauliflower, and zucchini were looking past their prime. I’m not sure if they would have even been sold in their condition if they were sitting on the shelf at the market. I decided to go ahead and use them though. As I was snapping, and washing, and chopping, I couldn’t help but feel like those veggies- worn out and less than. Life had felt a little overwhelming and was only starting to spin faster. 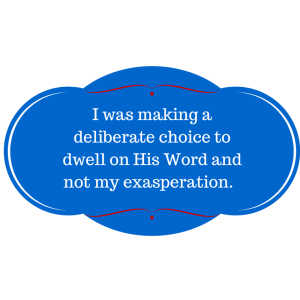 I was feeling guilty about all of the ways I wasn’t measuring up to my expectations. The vegetables turned into a delicious puree that my baby loved. She didn’t know or care that the veggies didn’t look their best when I used them. Isn’t God able to use us in the same way? Couldn’t He still use me to be a loving and caring mother? Time and time again the Bible tells us of when God used someone who was “less than” do something great. 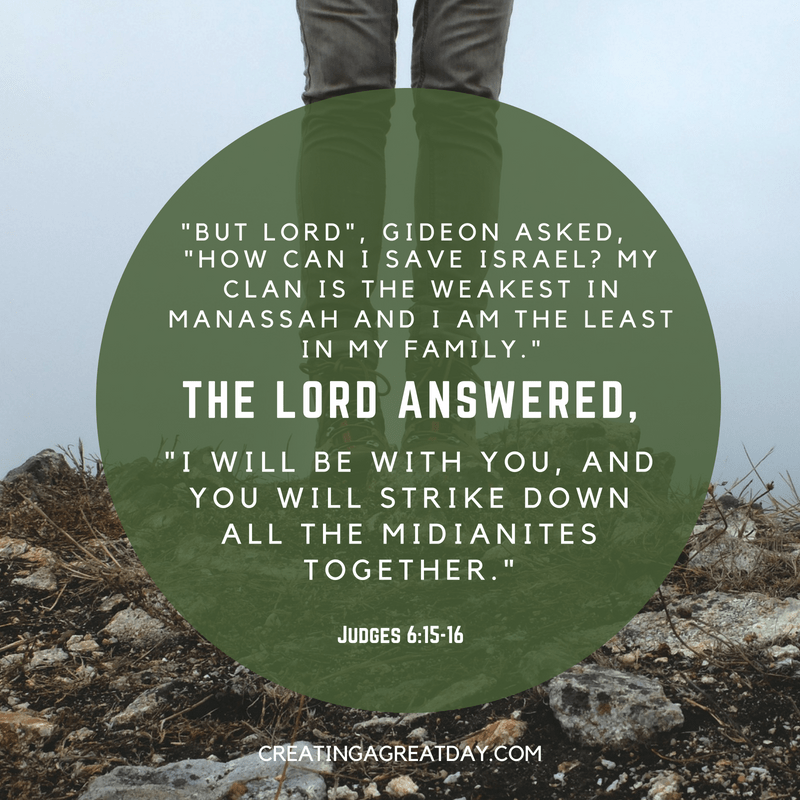 Just this morning I was reading about when God called Gideon to save Israel from the Midianites. God’s plan for Gideon was less about Gideon, and more about showing mercy to his children. Perhaps that’s why God likes to use the ones who feel like they don’t measure up. The truth is that all of us are blemished with sins and shortcomings. Even the strongest among us still need God. The arrogant ones take the credit, the humble ones know it’s only through God they can do great things. Gideon’s story was centered around God’s glory. God wanted to make sure Israel would see that it was He who saved them. God sent home more and more men from their army so that Gideon had only 300 men with him to attack their enemy. God gave Israel their victory through Gideon, but make no mistake, it was the work of Lord not of man. 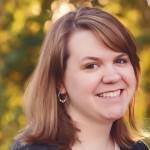 As a wife and mother I fall short in many ways, but I don’t want my story to be about me. Like Gideon, I want my story to be a reflection of God’s glory. With his help I can do great things, but not for the purpose of fulfilling my own superficial expectations. No, with his help, even though I am selfish I can offer life to my family in the way I tend to their needs and build our home. It is for the glory of his kingdom, not mine. Take the pressure off of yourself to perform and decide to let God work in you. Let your story be about showing God’s grace and mercy to others. Let your story be about Him. Pray continually. Read the scriptures. Listen. Obey. Let him take you from wilted veggies to a yummy puree! No matter your defects, God can use you! 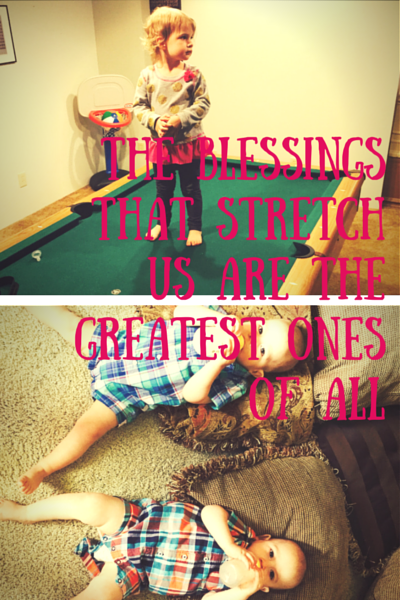 These are perhaps two of the most difficult concepts to grasp as a mother. The glass of wine…well that’s just well deserved. 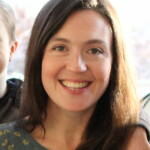 Becoming a mother opens a whole new realm of inner struggles and identity searching. Let’s face it, I’ve prayed for patience, wisdom and strength more in one hour today than I ever did before kids. I recently read a blog about raising children and being a mother in a community rather than in the relative isolation that modern society in America tends to accept as normal. 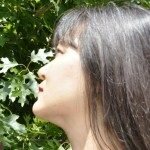 When I read this article, I was a new stay at home mom and I felt alone. Alone and burdened; inadequate and overwhelmed. The struggle surrounding the self-created isolation was real. I don’t know if the author of the article is a Christian, but the longing for a daily fellowship or cohesive community rang true to my soul. And then I remembered I had that available to me in spades. At least I should…within the body of Christ; fellow believers and fellow moms in all stages and situations raising their children to love the Lord. Truly, this is the fellowship we crave isn’t it?! How good it is when we dwell in unity, it is like precious oil on the head. My heart swells when I read those verses and think about my relationships with other Christians, most especially my “mommy friends”. Sadly, our culture and society has pitted us “mommies” against one another for various reasons and “atrocities” we commit in our life choices. Stay at home moms vs. working moms, moms of one vs. moms of twelve, moms of _______ vs. the world. Whether we work full time, stay at home or anything else in between, I believe we all continue struggle with feeling alone in our choice, like a lone warrior on a quest for well-adjusted children. 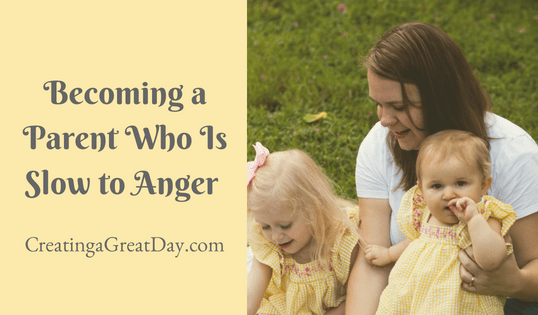 The pride that often rears its ugly head in motherhood sometimes fosters a defensive or competitive spirit even in the most subtle of ways, or even insecurity because we are guilty of not giving each other grace. It’s even harder to give ourselves grace. Then we feel discontentment. All of our lives look as unique as the people Christ created us to be even before we were knit together in our own mother’s womb. 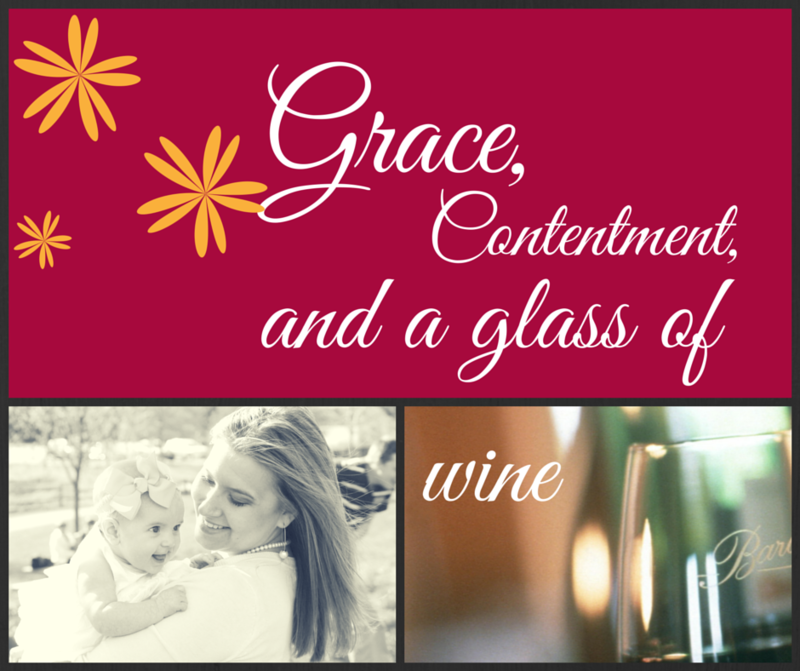 As women of God, we should have an abundance of grace for other moms. We are called to love one another and many times, that looks like grace. It is so much easier to have grace for others when our heart is right with the Lord. I am convinced that every mother, no matter what her situation, struggles with contentment in her “version” of motherhood. For me, I struggled with it the most after I had my first child. I found myself in a situation where I wanted to stay home but couldn’t (which hurt), but at the same time I struggled with loving my career and knowing that God had called me to do certain things outside the home. Then after my twins, I struggled with a calling to stay home with my kids in this season. 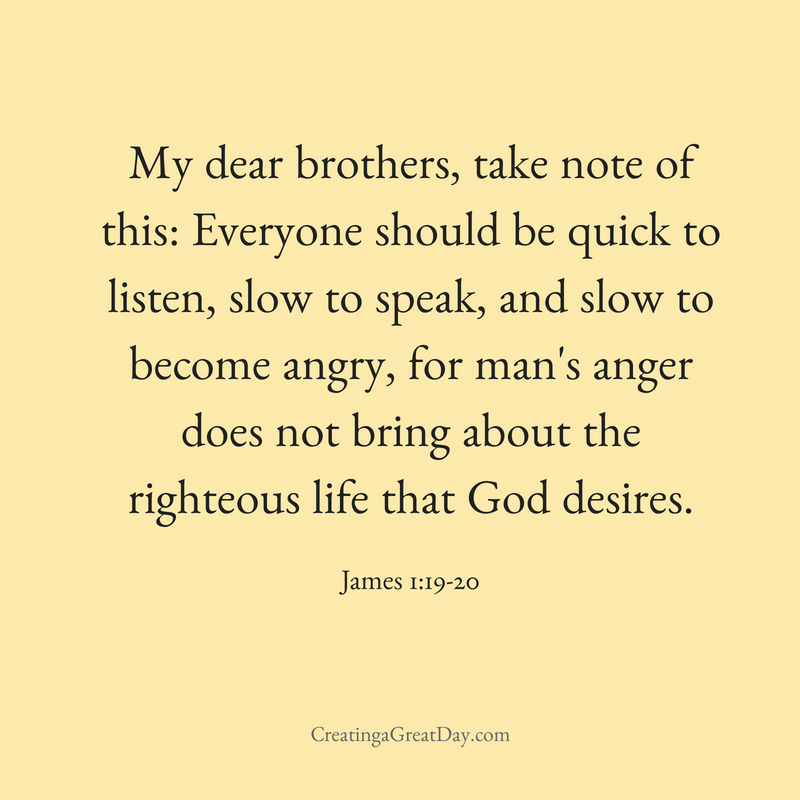 I have been completely double minded, living on opposite spectrums of “my heart’s desire” searching for how to follow Christ’s will for my life. It seemed endless. Truly, the double mindedness of our own human hearts is at the center of the “mommy wars”. You know what finally helped me find contentment and grace? That community I mentioned. The body of Christ. Sisters in faith who listened, who mentored and who pointed me to God’s Word. A community of believers who challenged me in my double minded thinking, but also challenged me to understand that God’s will in an individual’s life is ultimately between that person and their Father. I want to encourage women who feel isolated or discontent, or struggle with grace, to find a fellow believer in Christ as a prayer partner to hold you accountable for spending time in the Word and seeking Christ. I encourage you to be intentional in finding a mentor, an older sister in Christ who lives out Titus 2 and will teach you. These women can dwell with you in unity, they can bear your burdens and give you grace all while pointing you toward Christ and being a godly mom. The important things to do. That’s the most important thing: that we are purposing to grow in our relationship with Christ and disciple our children. Christian women in every stage of life and in every situation are striving toward that same chief end. I pray that you find community, even here, and for you to know that you are not alone and that other women know exactly how you feel. Have grace on other moms, don’t let your pride, discontentment or defensiveness in your own life cause you to break fellowship with sisters in Christ or keep you from having a blessed friendship. Finally, go have that glass of wine with a fellow sister or two. Or tea, or coffee. Or chocolate. Just build a deep community of faith in Christ, have grace for one another and be content in your season of life. Romans 8:28 (ESV): And we know that for those who love God all things work together for good, for those who are called according to his purpose. Have you ever struggled with being discontent with your life ? What helped you overcome that feeling? 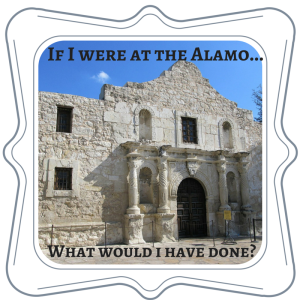 If I were at the Battle of the Alamo, I wonder what I would have done. Have you ever pondered this? No? Let me explain why this is on my mind today. Texas declared independence from Mexico. A pivotal battle occurred at the Alamo. The Texans fought bravely but were greatly outnumbered by the Mexicans. The Texans lost the battle, but the bravery galvanized the other Texans. Legend has it that Texan General William Travis knew on the eve of the battle that the outlook was bleak. He drew a line in the sand. He asked those who were willing to stay and fight despite the certain doom to step across the line. Anyone else was welcome to slip away. Almost every single person stepped across that line and stayed to face battle. Well, the Lord put me on the earth about 116 years too late to tell for sure, but He did give me four children. And most moms know child-rearing is a battleground of sorts. Today, that battleground found me whimpering face-first into a pile of laundry on the floor while my kiddos watched in shock and awe. Yes, friends, it was a sight to behold. So, as my eyes moistened with tears of exasperation, wetting my newly dried t-shirts, I thought about the choice I was making. 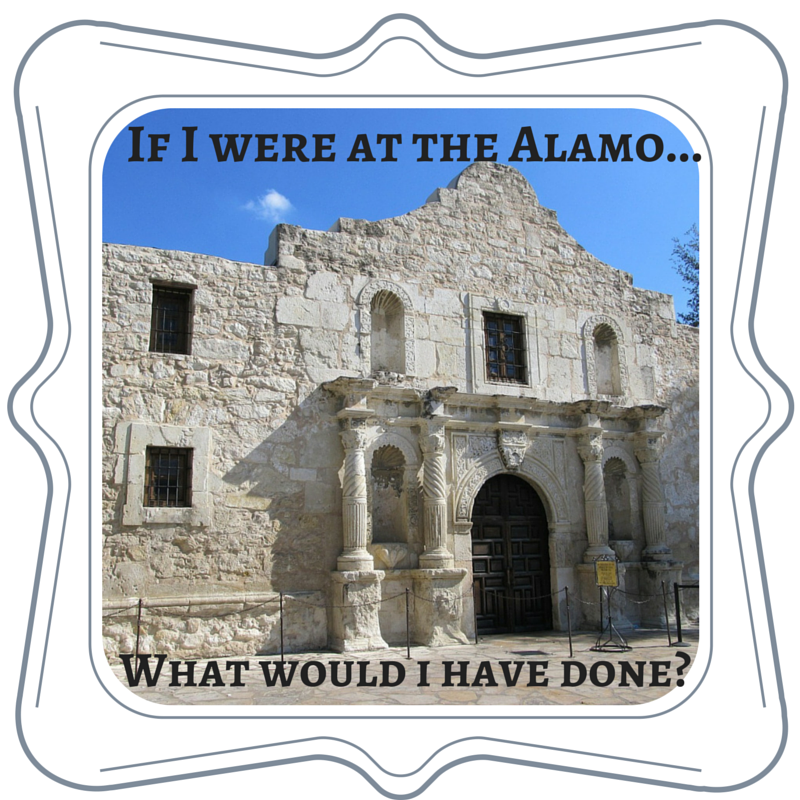 Not too long after, I “remember the Alamo” (pun intended). I thought about that line in the sand and the choice those men and some women had to make. Who were they going to choose to serve? The Bible says nothing of Joshua drawing a line in the sand, but I see this as a verbal line in the sand. If I were an Israelite listening to Joshua, I wonder what I would have done. I ran to the bathroom. That’s what I do. Ah, that line in the sand. Rather than cross that line, I chose to slip away. Not two minutes later, our middle son darted into the bathroom and placed a card with a Bible verse on the bathroom counter and darted back out. I picked up the card and read the verse. It occurs to me: Here is another line in the sand. I have a son who believes that the power of God’s Word will pull Mommy out of this “adult temper tantrum.” What am I going to do? This moment now, like the Alamo, is a pivotal battle. Humbled, I make the choice. It still worked. I began to calm. 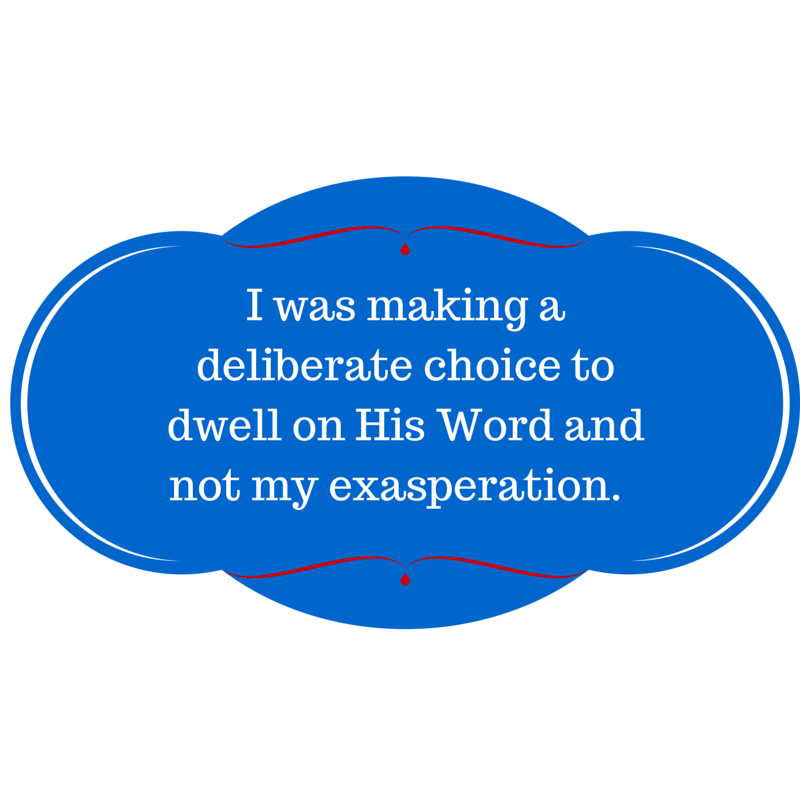 I was making a deliberate choice to dwell on His Word and not on my exasperation. A choice to serve Him and be led by His Spirit; to follow His commands to love. Love is patient and kind, not exasperated. Friends, we are all in a pivotal battle every day. Each morning, as soon as our eyes open, we must choose that day whom we are going to serve. Are we going to serve ourselves and give in to the unstable tossing to and fro of our own wills and emotions? Or are we going to cross that line and serve the Lord, being controlled by His Spirit? Again, this is another verbal line in the sand. Face first in the laundry, I was gratifying the desire of my flesh. Our middle son reminded me with the Bible verse card that my strength to cross that line and serve the Lord comes from Him and His Word by His Spirit. First, admit to God that I can’t serve Him without Him. Ask Him to help me. Then, trust that He will. Make the conscious effort to choose to cross the line; to serve Him and not myself; and to dwell on His promises: His words I’ve memorized. At the end of the day, I’m going to thank Him for His faithfulness. Tell me, how do you choose to serve God each day? What steps do you take to cross that line into His service? My husband and I have been married for almost twenty-six years. During that time, we have been through so much. We have been together through most everything listed in our wedding vows. God has brought us through good and bad times. At this point in our lives, our oldest child has completed his second year in college, and our middle child will be a senior in the fall. Our youngest will be a high school sophomore. So now we are looking to our future. We recently started discussing what I would do after our children graduated. 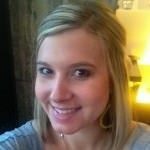 I have been a stay at home/homeschooling mom for almost twenty years. The thought of going back into corporate America does not exactly set well with me. When I was in college, I did not know what I wanted to be when I grew up. I changed my major numerous times, finally settling on one because if I changed again it would take me longer to graduate. Once I got my degree and started a career, I was never truly satisfied with my job situation. (Now, I can see God’s hand in this.) The position and money was never good enough. I always felt like something was missing, and it was not until we had our first child that I finally knew what I wanted to be: a mom. Now, I am looking back at square one. What do I want to be when I grow up? Or rather, what do I want to do when the kids are grown and gone? My husband and I recently discussed this. He asked me if I planned to go back to work when the kids graduated. I had been thinking about it and really could not decide what I wanted to do, even with prayer. I could not discern if it was God telling me or just my feelings of what I wanted. The more we discussed it, the more I knew. 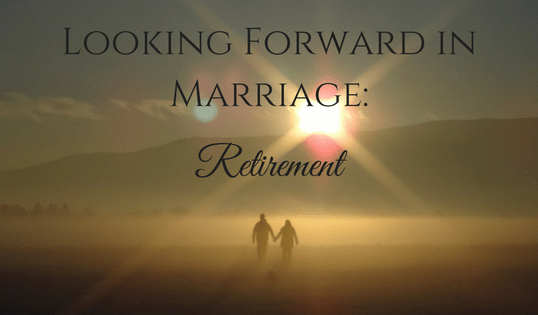 I decided that I want to retire! I am serious! My husband is six years older than I am. By the time our youngest graduates, my husband will be just a few years from retirement. He would like me to retire when he does, so for now that is our plan. We have been discussing what we want in our retirement, and we agreed we wanted to travel. So for now, that seems to be our plan. Hopefully our plan will agree with God’s plan for our lives, too. 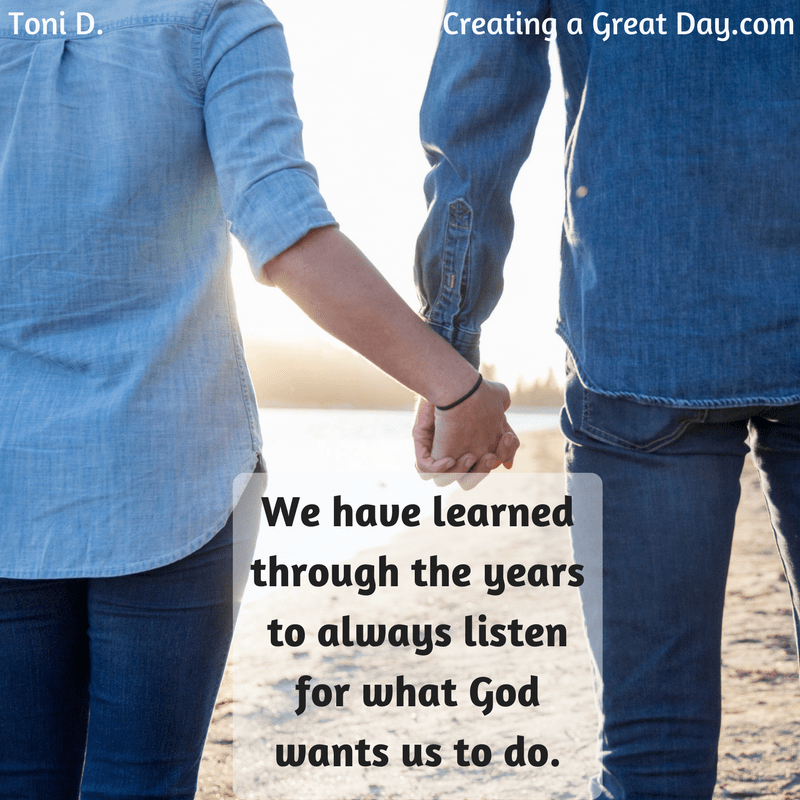 We have learned through the years to always listen for what God wants us to do. I am sure we will continue to discuss this, pray, and change our minds, but right now traveling sounds good and corporate America does not.